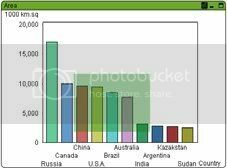 In this post David Lai, does a brief review on Qlikview, a Visual analysis tool. Qlikview is a great dashboarding and analysis solution that allows analysts to easily and quickly display data in a meaningful way. 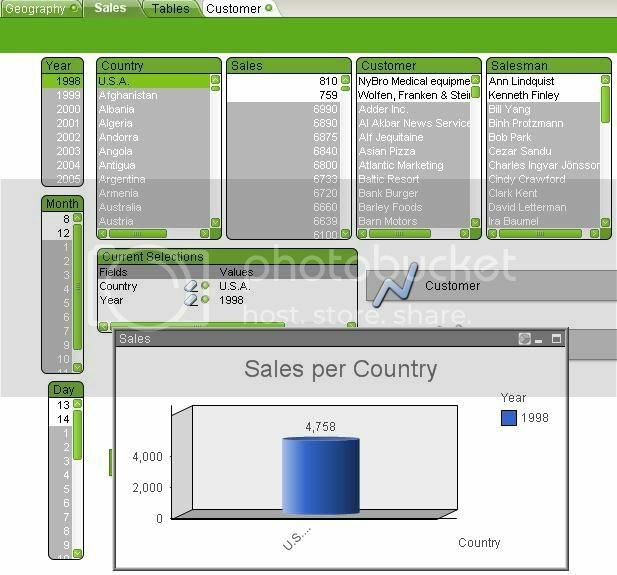 I would like to give a technical introduction into some of the benefits I have come across while working with Qlikview. One thing that I like right off the bat for Qlikview is that it loads very fast. After creating a dashboard, the user has the choice of creating an AJAX version of Qlickview and this pretty much loads instantaneously. Setting up qlikview was quite easy and loading the data through an ODBC connection was easy as well. The manual provides clear instructions on accomplishing this. 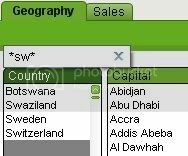 Once you have your qlikview layout setup, the main way of making queries is through the selection of field values. When you make a selection, the program instantaneously shows all the field values in the document that are related to the selected field value. get closer to the answer you are looking for. For example, in Fig 1 I wanted to select information from 1998 and Canada. All I had to do was click on 1998 from the Year listbox and U.S.A from the Country list box. I am now able to see which customers I am able to further filter on and which salesman if desired. 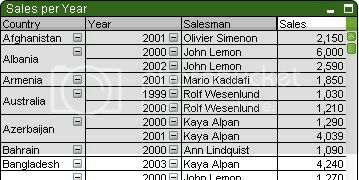 In addition based on my filter selections, I have a chart that shows the total sales in 1998 for U.S.A.
To simplify searches for users, qlikview provides an easy to use text and numeric search option that is easily accessible from clicking on the top of a listbox. In addition, some dashboards may be very complex so users have the option of bookmarking their selection. For example I can bookmark the country, year and salesperson that I have selected and access it next time. Finally if I were to make a mistake on the current selection, I can easily revert back to the previous selection since there is a history of 100 selections. Moving from tab to tab will also save your selection so you won’t need to select everything all over again. Another neat feature that qlikview has is the ability to filter the items to be displayed on your chart. For example if I wanted a chart that only shows China, USA, Brazil, Australia, and India, I could just easily perform my drag selection on the chart directly. Furthermore, Users can easily go into the chart properties and change it to another chart type or even a pivot table. These are just a few of the powerful things that Qlikview can accomplish with very little effort. I’ll be writing more on the advanced features of Qlikview on my next article so stay tuned. Posted in: Dashboards, Qlikview, Visual Data Analysis. I will stay tune to the following articles. I work with Xcelsius and Qlikview could be another possible technology to work. I have some doubts about the Qlikview and I proposed that you could explore this 3 fileds: infrastructure required, the format delivered and database normalization. 1. BI Infrastructure: As you know Xcelsius can work with BOBJ infrastructure (SOA oriented, UNIX, LINUX, Windows platforms) or without BOBJ infrastructure, via Flynet web services-IIS .net. The execution uses web industry standards such as jsp -Apache/Tomcat, -asp IIS, and the connectivity can be made with every type of database management (Sql, Oracle, Teradata, mysql, Db2..). I don´t know how Qlikview works and which are the requirements and restrictions. 2. Format delivered: Xcelsius leave the results in a SWF format, industry web standard independent of BOBJ. Qlikview seems like propietary but i d´ont know. 3. Database Normalization: Xcelsius connect with any database format ,normalizated or non-normalizated: Dwh, data-marts or 3th normalized database. Logically the performance is variable but it is not a mandatory condition to extract data. How is required by Qlikview? I plan to write a future article comparing Xcelsius to Qlikview. The points that you bring up are good and I will be talking about pros/cons between Xcelsius and Qlikview in both a development and performance perspective. Iam in a hurry because I need an overall comment about Qlikview versus Xcelsius. Did you finish your article comparing Xcelsius to Qlikview? If yes, could you send to me a copy? If not, which one is better in a development and performance perspective? I am very interesting in your article comparing Xcelsius (with Crystal Report) to Qlikview. When you finish your article, could you send to me a copy? I need a tool for Business Intelligent and I would want to know what tool is better for me. Thanks for all your interest on the article that I have wrote. I am a BI consultant who has worked with both tools extensively, and QlikView is superior to Xcelsius in every respect other than how it would interact with an existing BOBJ implementation, e.g. using a universe as a data source, inheriting existing user and group security. The differences are reflected in the prices, though. QlikView is much closer to an enterprise solution than a dashboarding tool. David, I would be happy to answer any questions you have in preparing the article comparing the two. Last 2 years I have been working on qlikview. But as I don’t have projects in qlikview I have been asked to work on xcelsius. So just was thinking whether to take up this opportunity or not. If the future of this tool is bright in the future then I shall take up this. 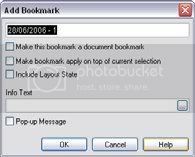 But if the future of this tool is not good then I would like to stick on to qlikview.